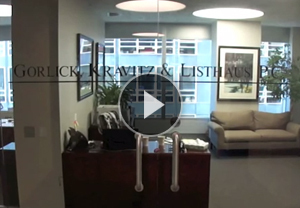 Gorlick, Kravitz & Listhaus, P.C. seeks an associate for its employee benefits practice. Candidate must have 3+ years labor and/or ERISA experience and excellent writing and research skills. Email resume and writing sample to: mstein@gkllaw.com.